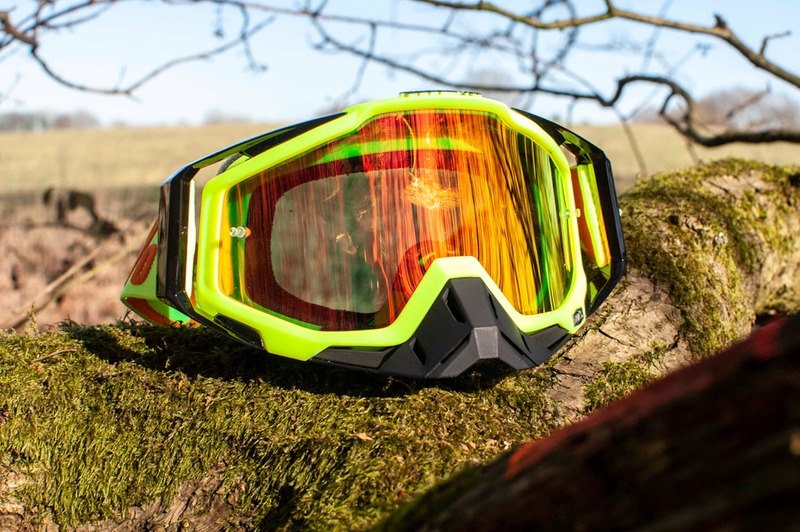 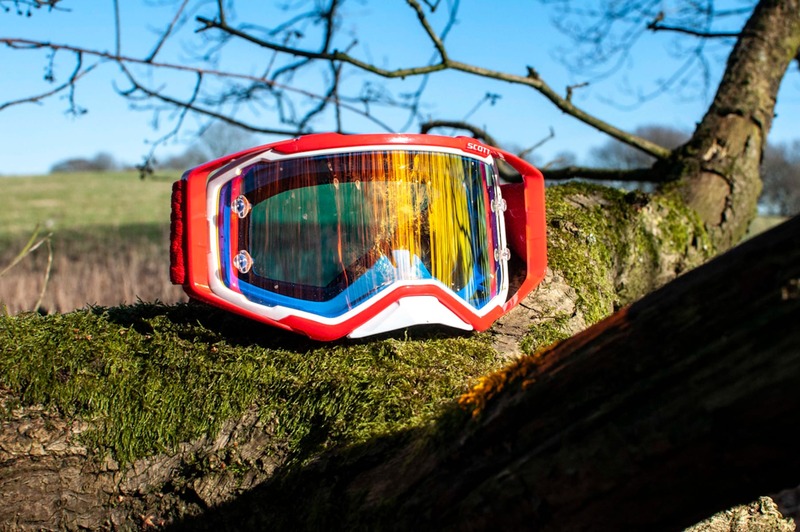 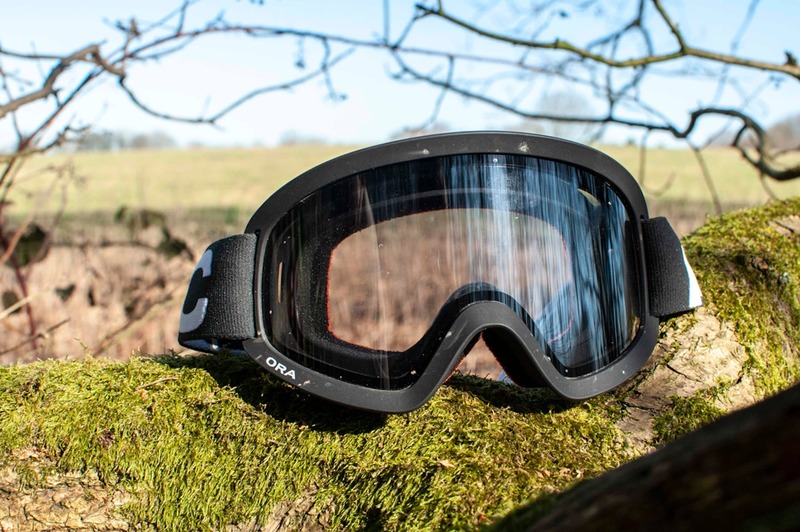 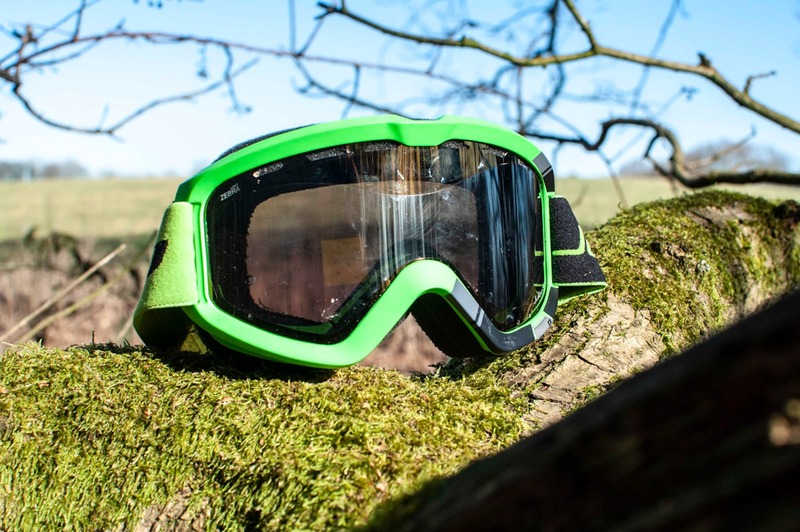 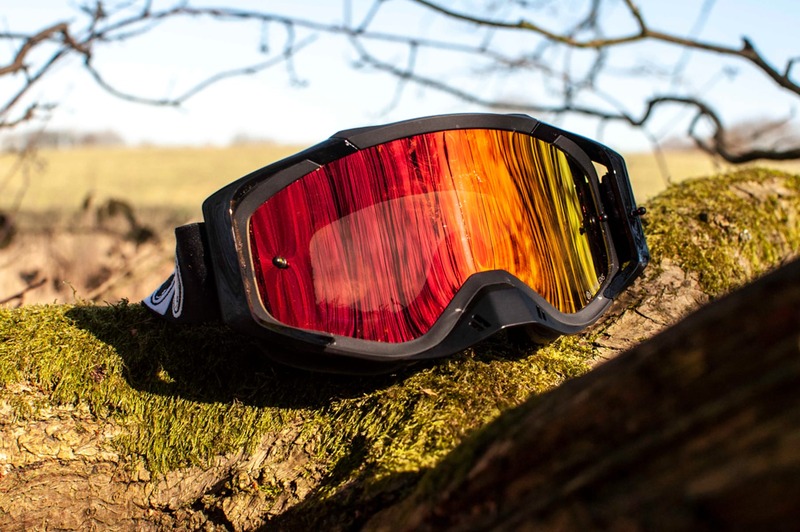 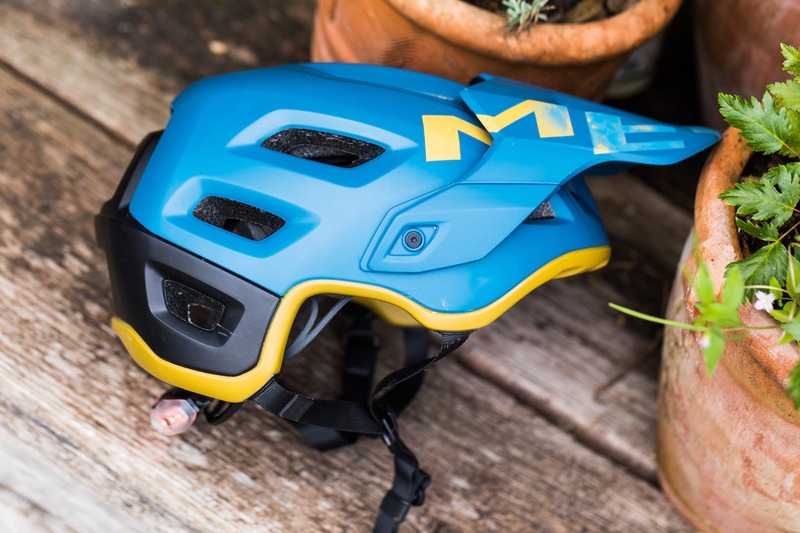 Review | Bell Super 3R MIPS Helmet – the ideal ‘just in case’ full face? 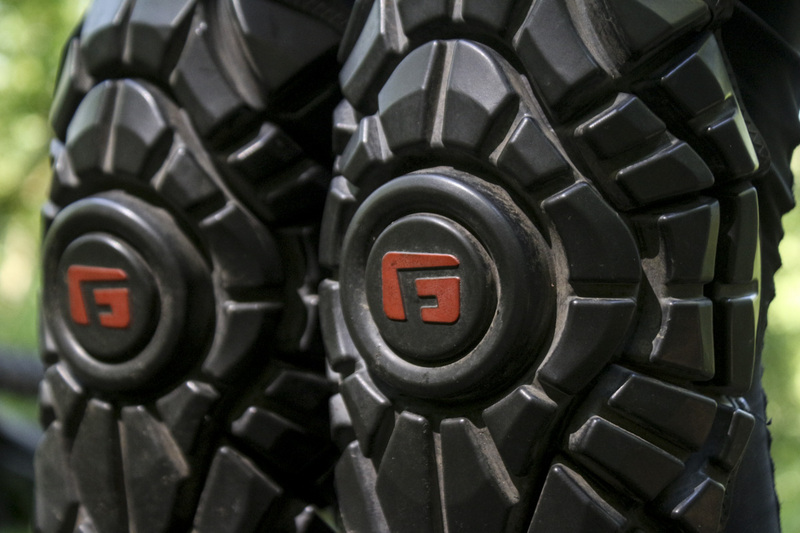 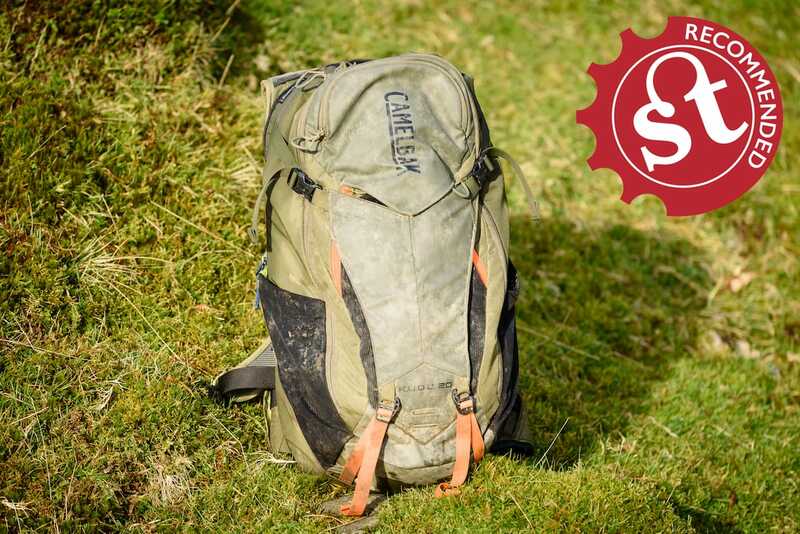 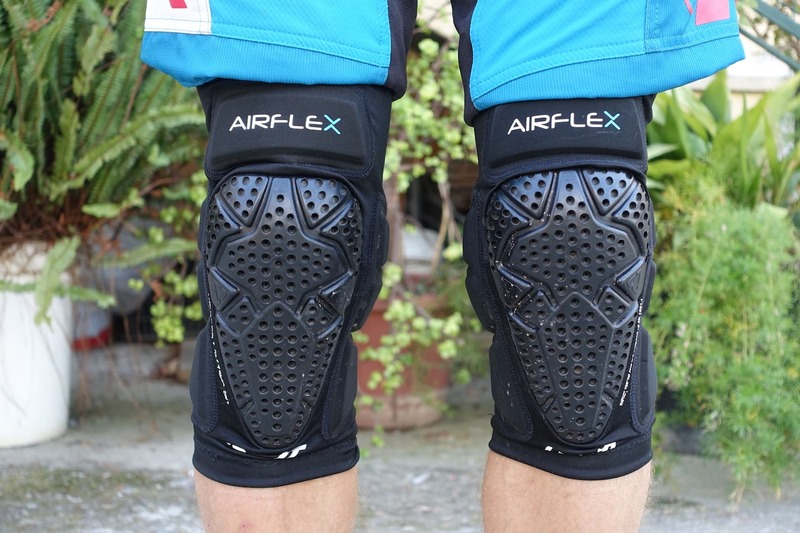 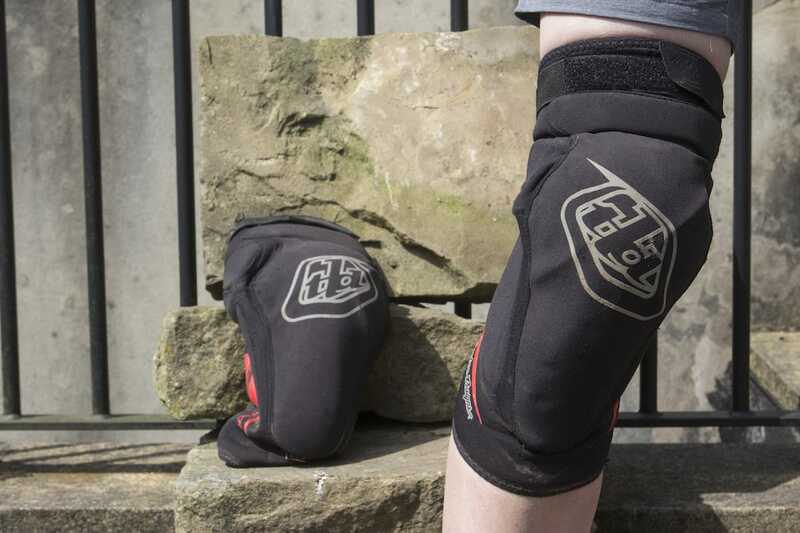 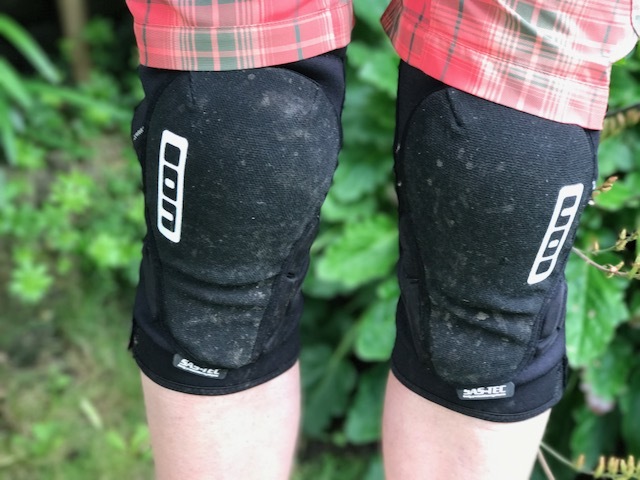 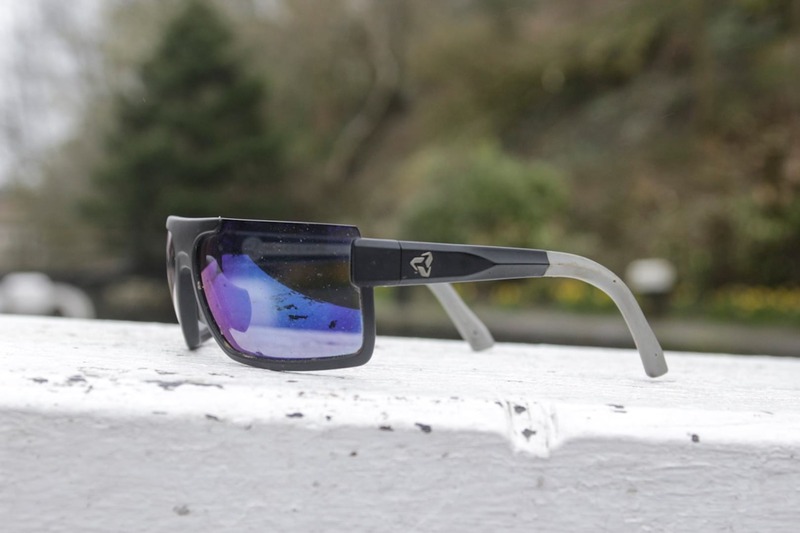 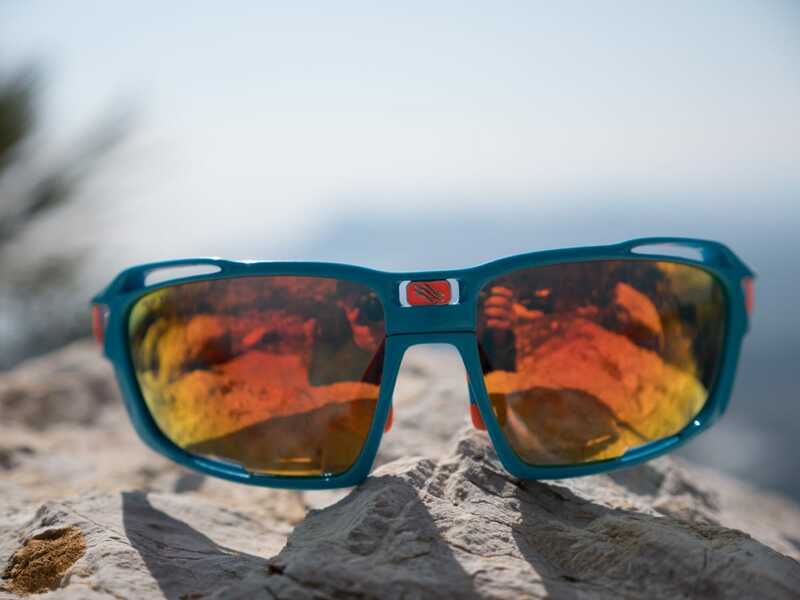 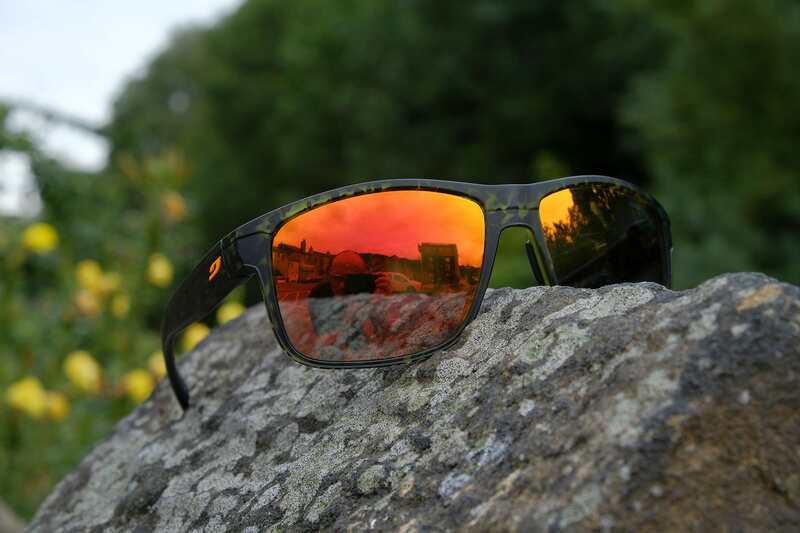 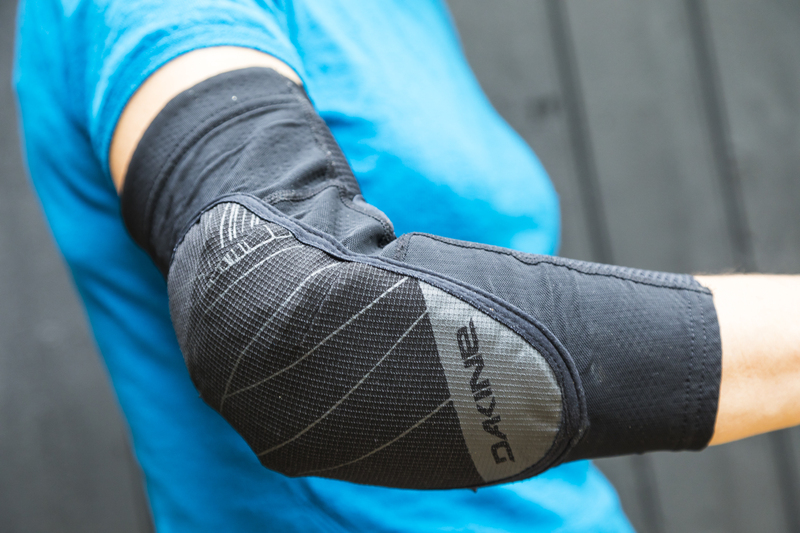 Review: Bluegrass Skinny D30 – Your Knees Are Worth It! 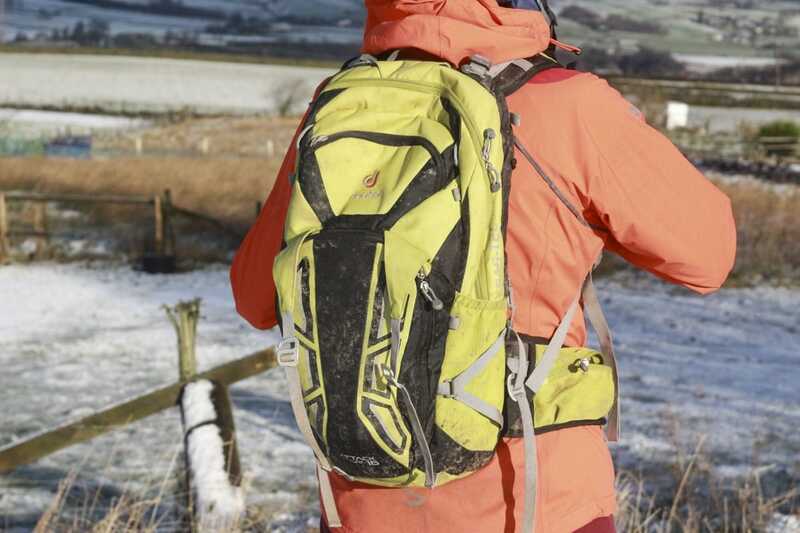 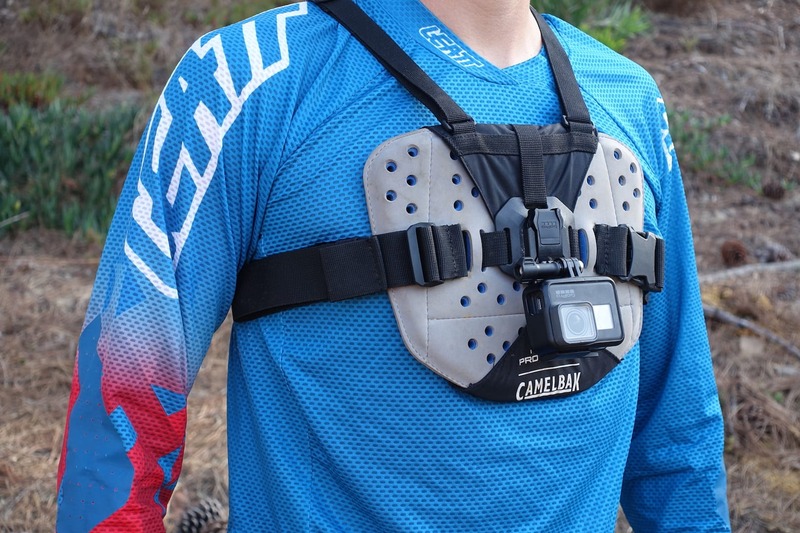 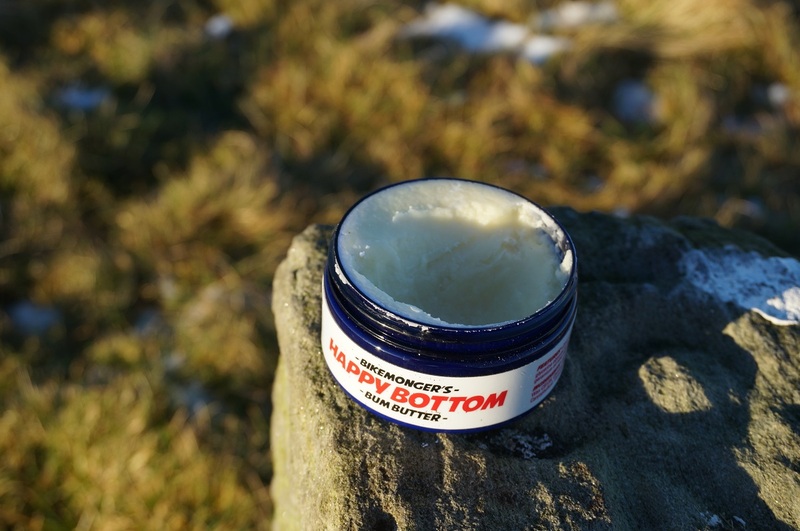 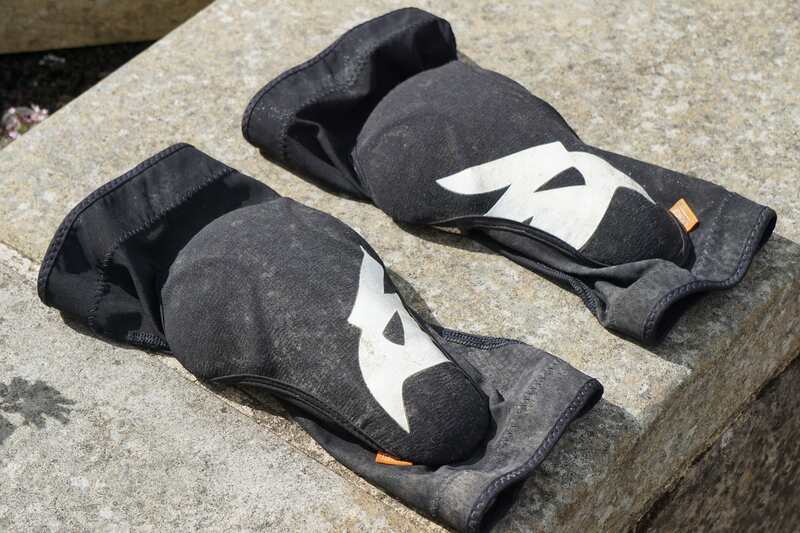 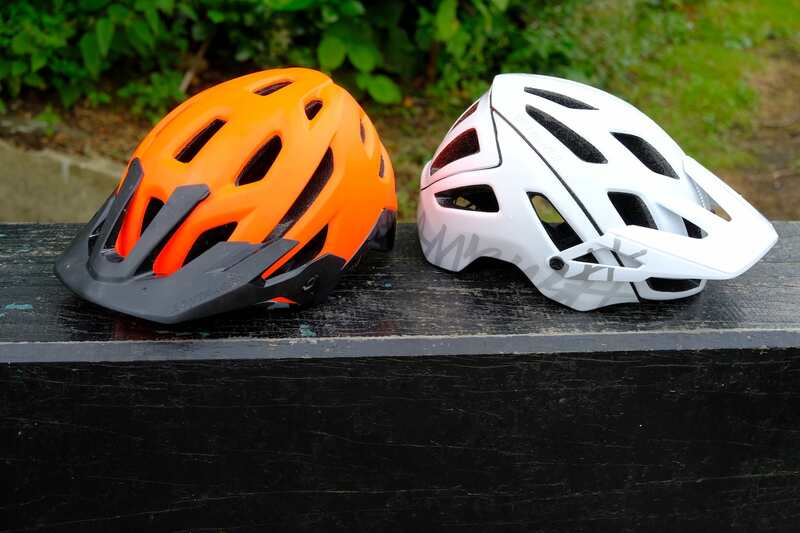 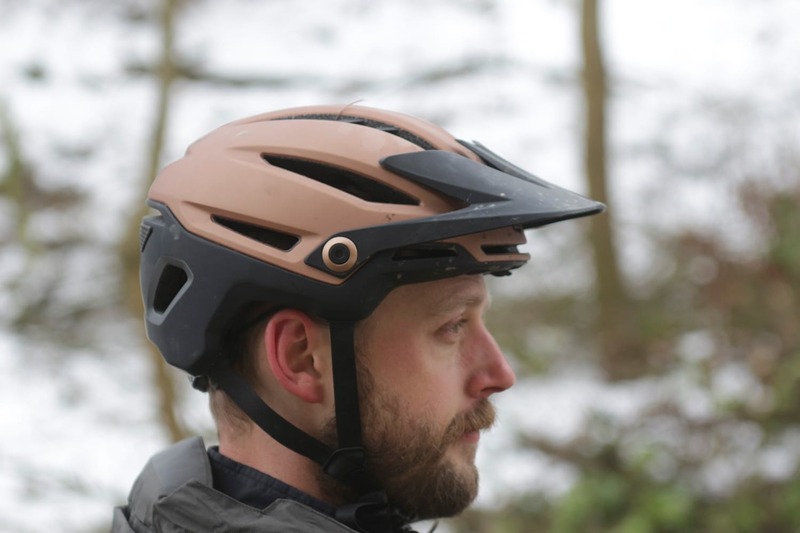 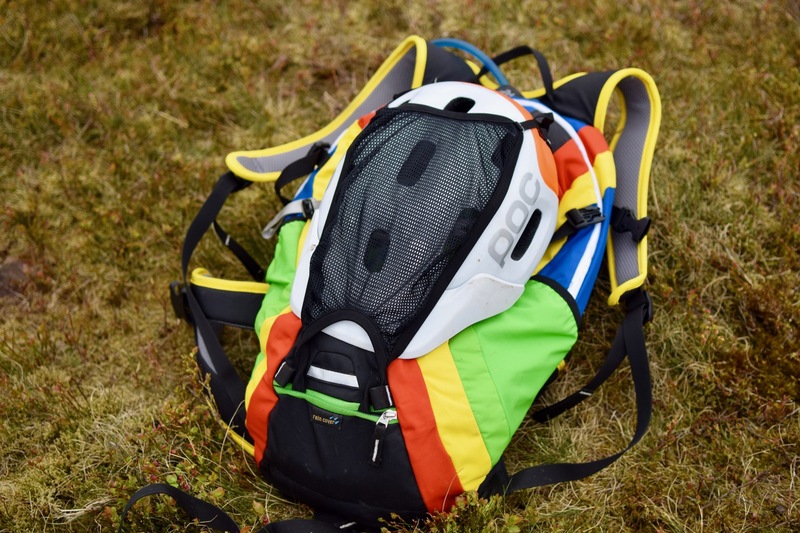 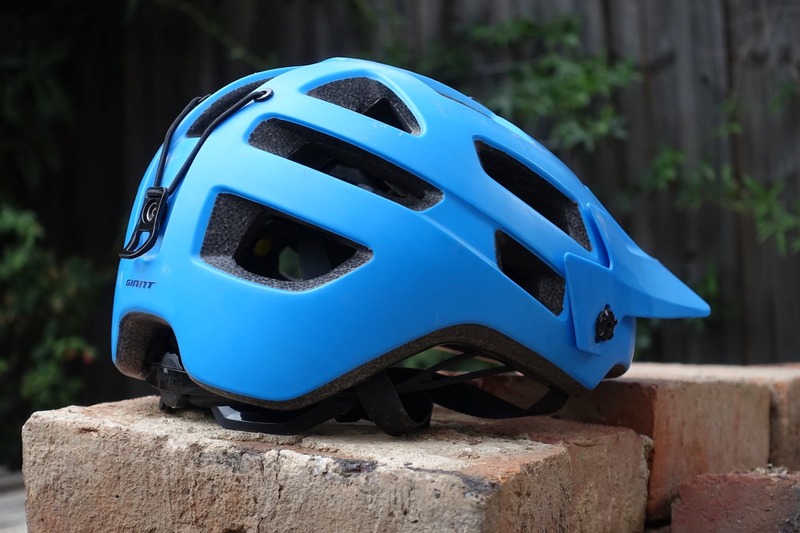 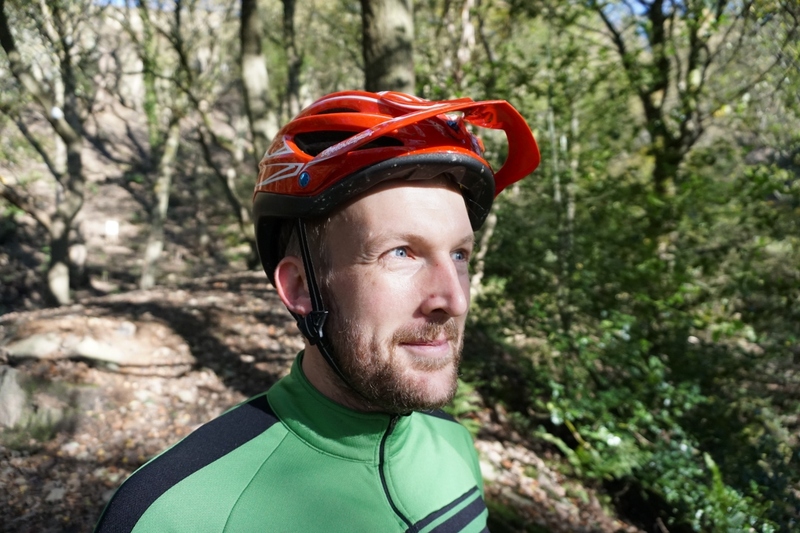 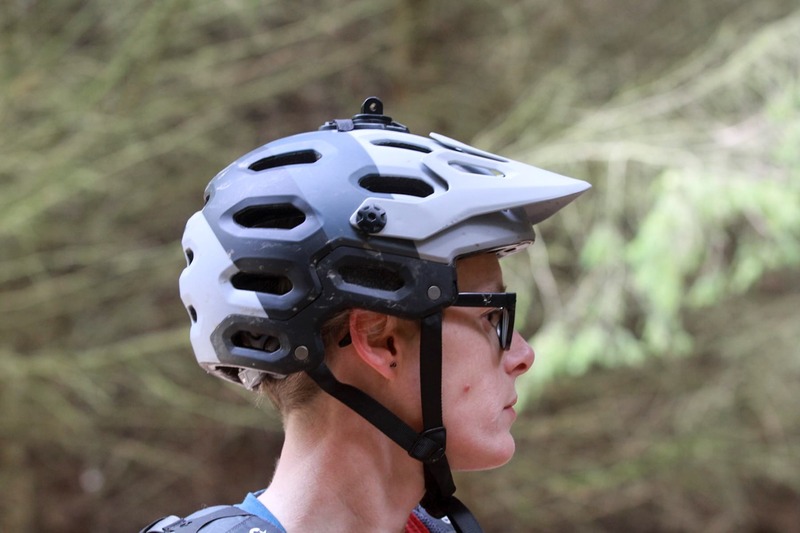 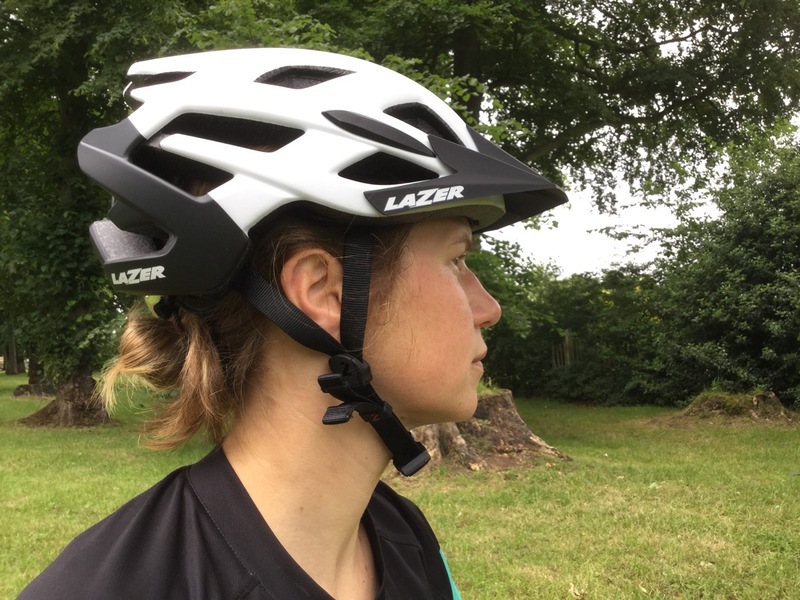 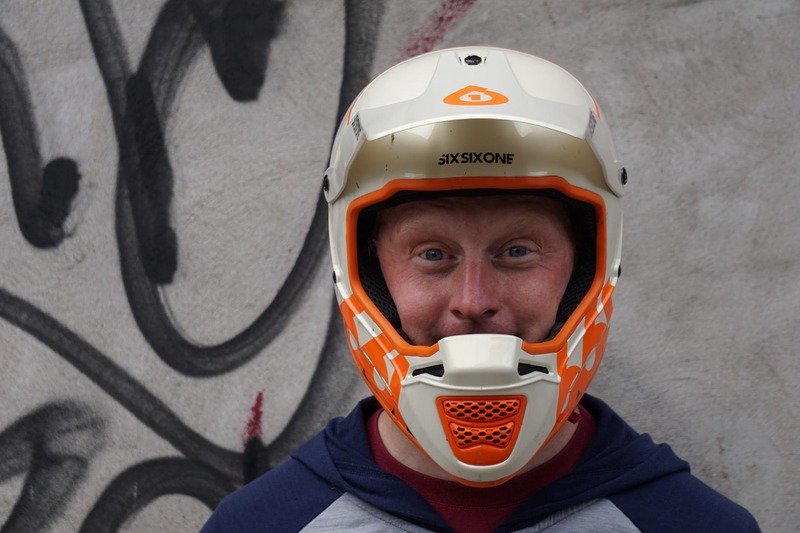 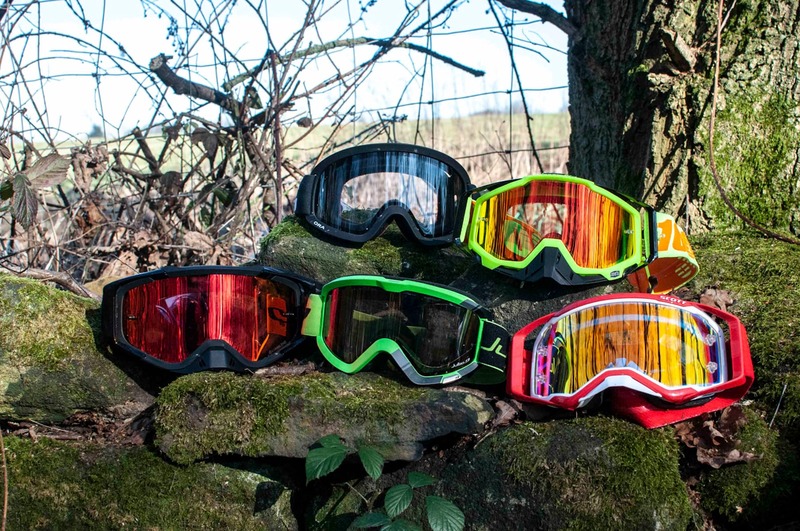 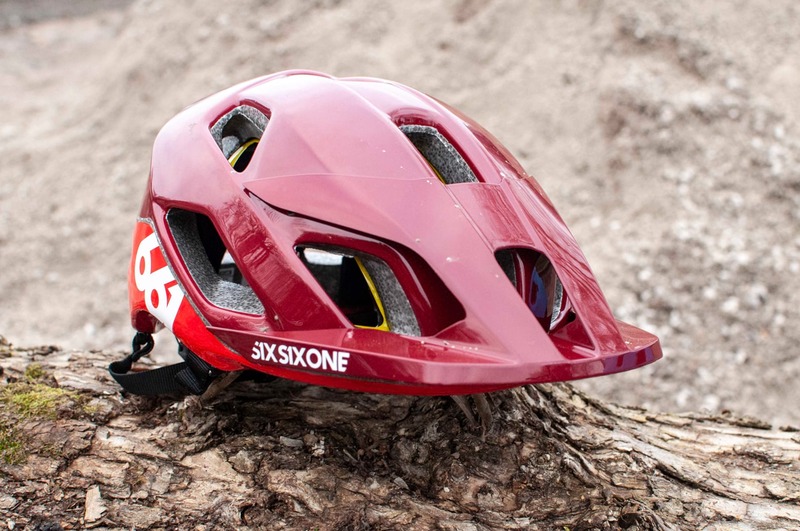 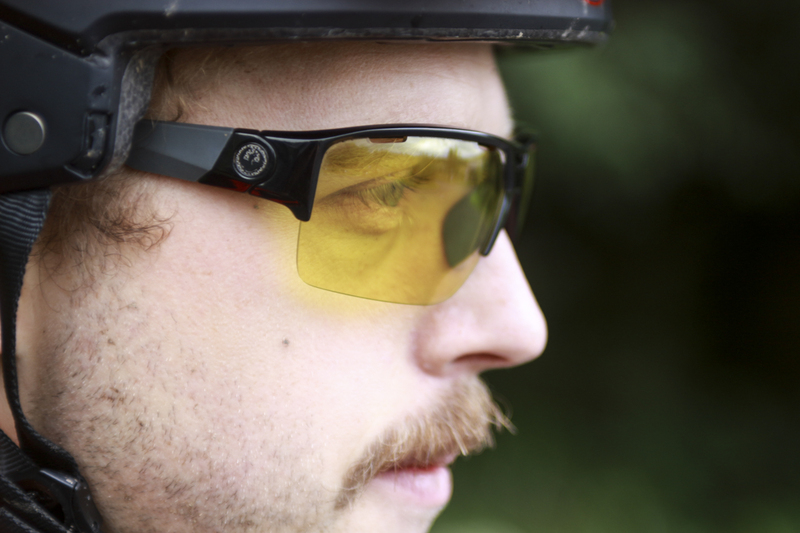 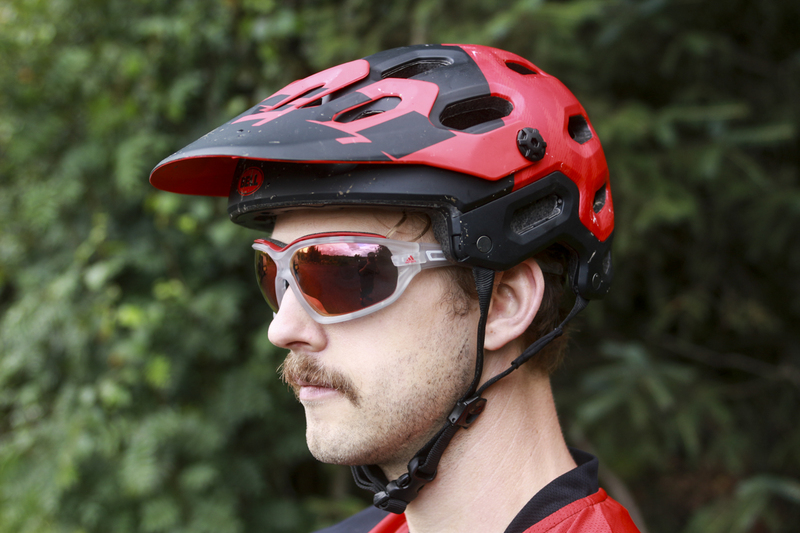 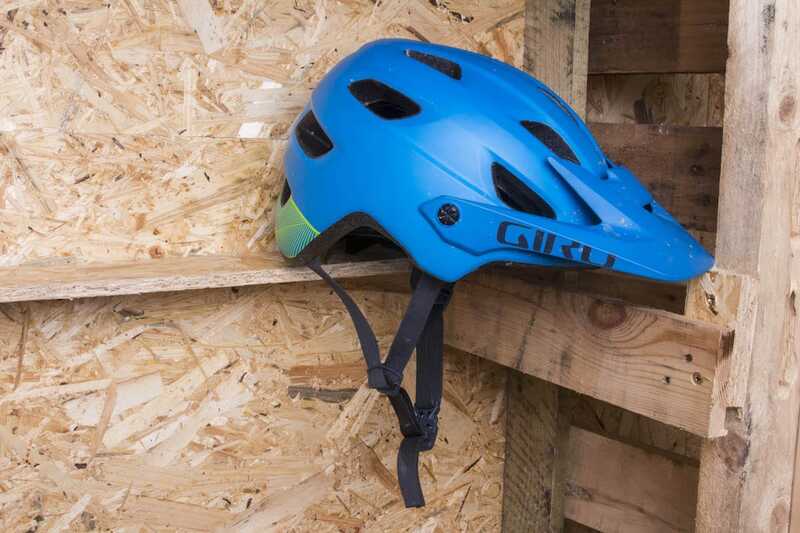 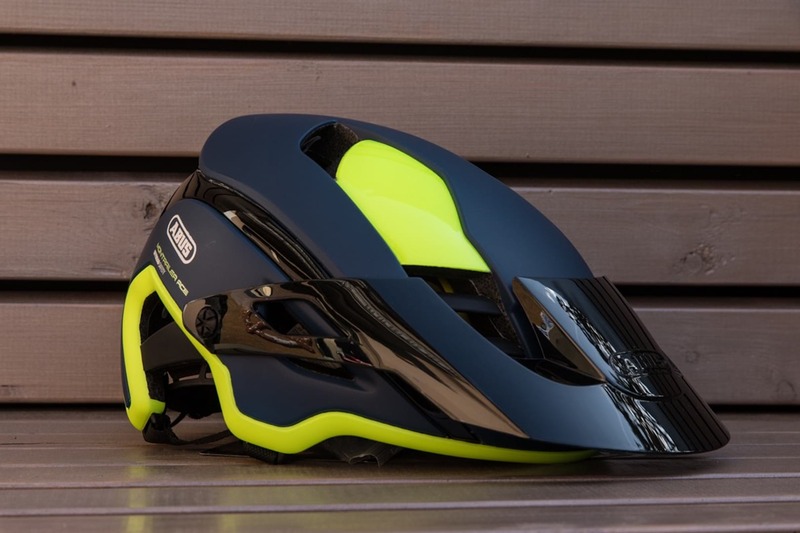 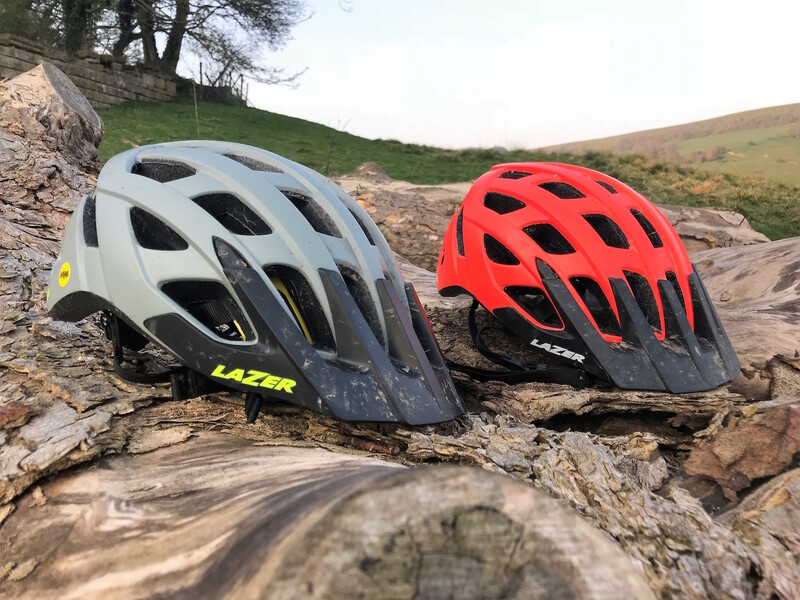 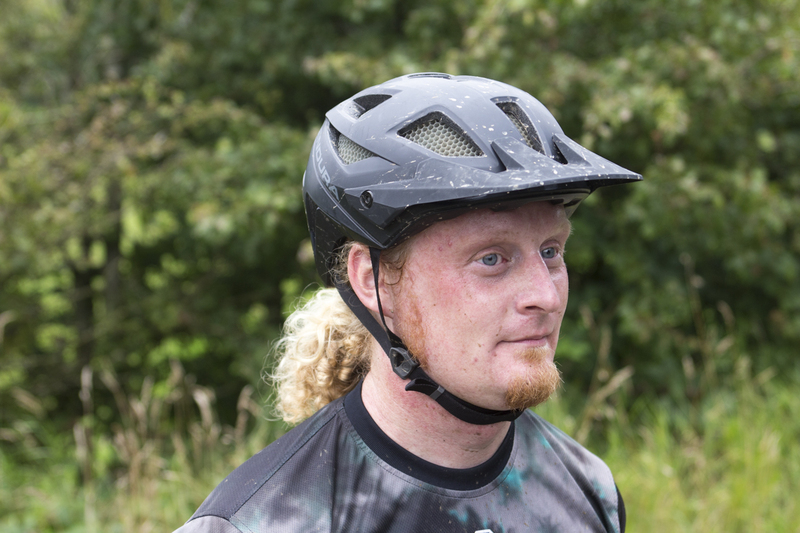 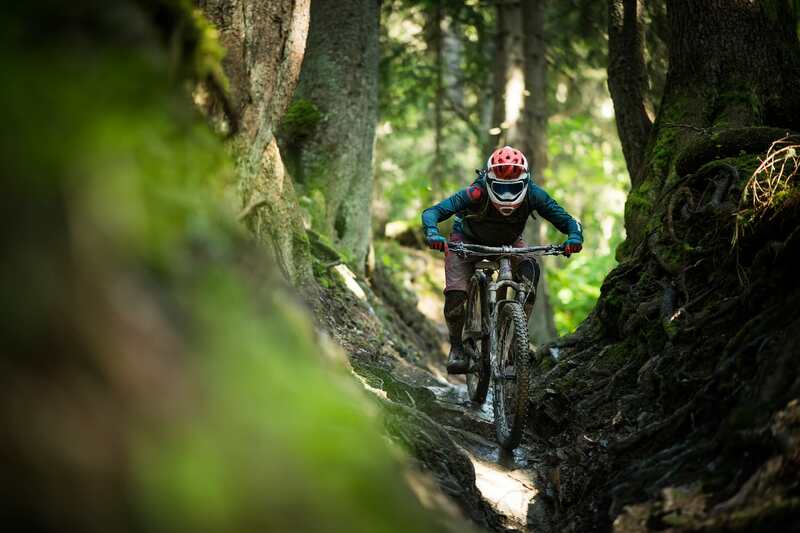 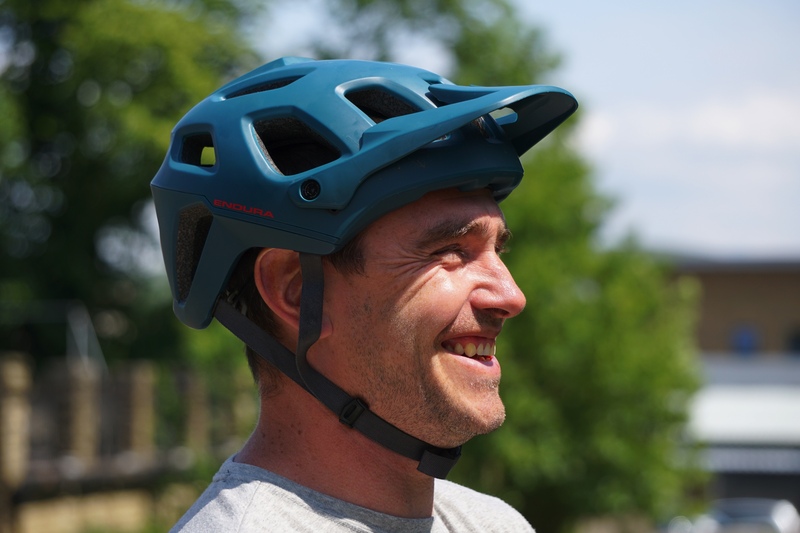 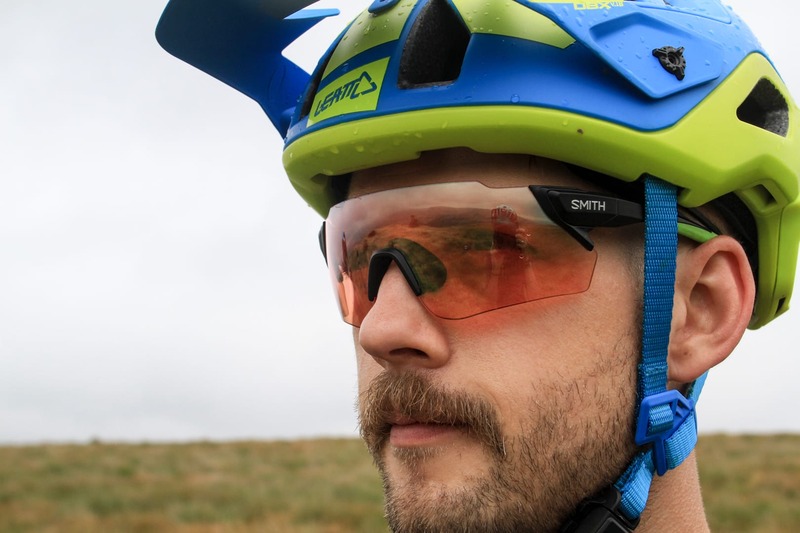 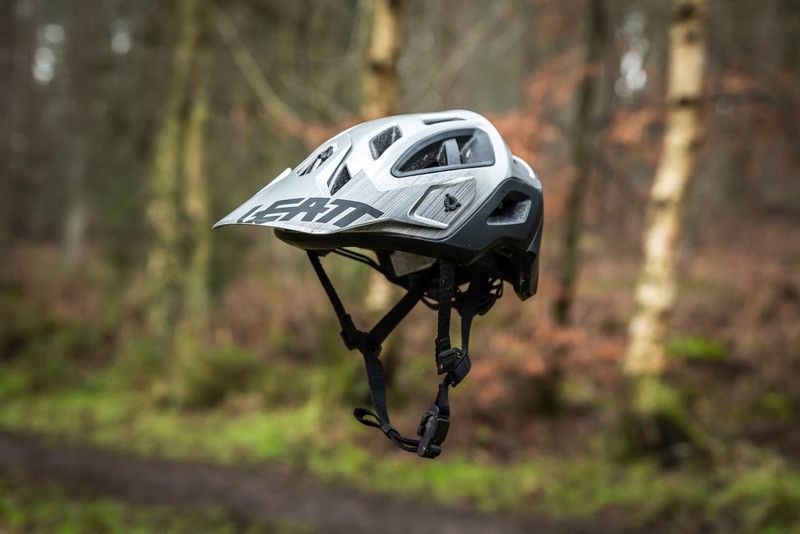 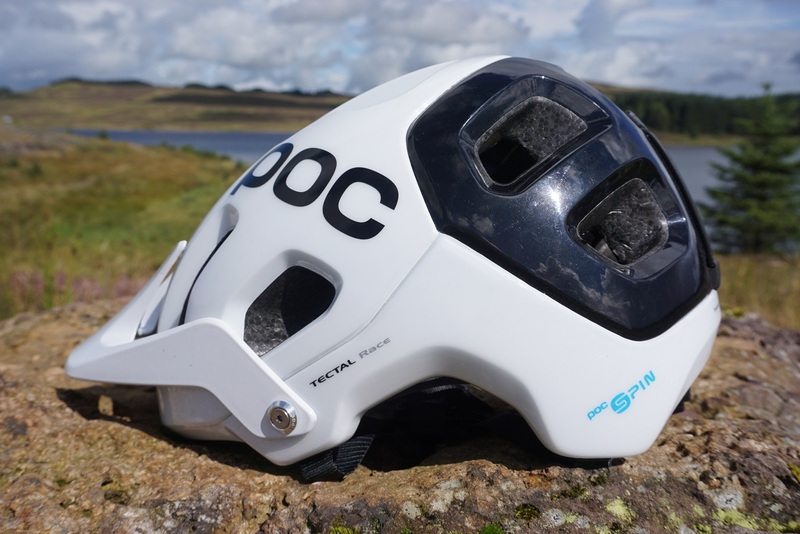 Review: Goodbye Bell Super Helmet, Hello New Sixer!